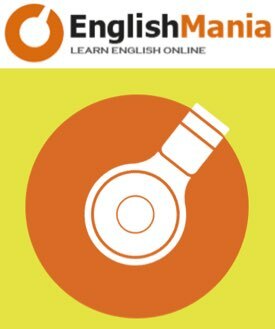 EnglishMania is an online tutorial service that brings you a new way of learning English! Learning becomes more effective, fun and interesting. EnglishMania allows students to take classes at a place and time that suits them and from anywhere in the world! Using Skype and other online interactive tools our professional English teachers will personally guide you through the materials and engage you in various discussions, dialogue readings and other exciting activities. Each student is entitled to a FREE trial class after which one of the EnglishMania programs will be recommended by our teacher. Visit us for free study tips and see for yourself how your English skills can be improved.